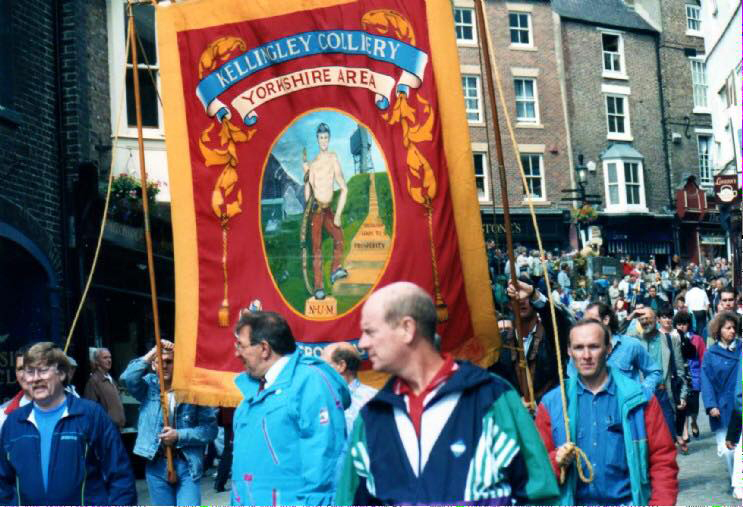 A march to mark the closure of Kellingley pit takes place on Saturday 19 December. This will be an important event so if you can. please come and support it. The march starts from Knottingley Town Hall at 12.30 and finishes at Kellingley Miners’ Welfare.